Atalanta BC (BC stands for Bergamasca Calcio) were established in 1907. It was a result of a merge with another club, when called Bergamasca. The club joined the Italian league in 1929. They have won Serie B on many occasions, but are yet waiting for their first Serie A victory. 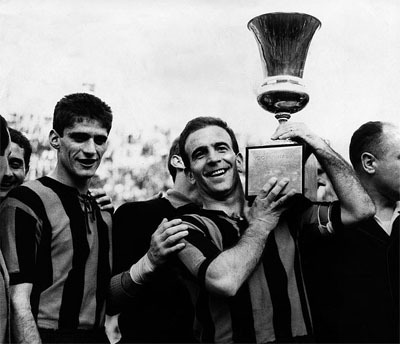 Lifting the Coppa Italia trophy in 1963. Atalanta has won Coppa Italia once, in 1963. They have also been runners-up in the same tournament twice. The name of the club is taken after a goddess in the Greek mythology.